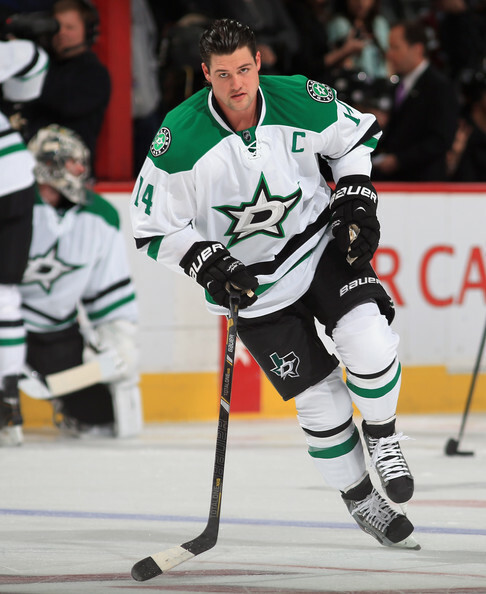 Will Jamie Benn be Team Canada’s Bobby Ryan? 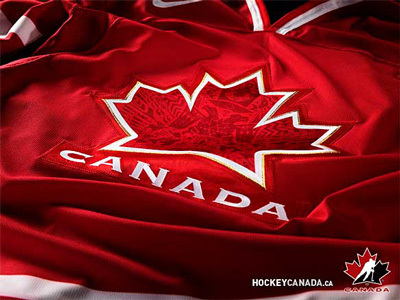 Leave a Comment on Will Jamie Benn be Team Canada’s Bobby Ryan? For some strange reason that I can’t seem to explain, I have never been fond of Jamie Benn. Maybe it’s because he’s on a west coast team and I have an east coast bias that’s been instilled into me since the day I was born. He just never really stood out to me. Since being named captain, the Dallas Stars franchise player has come around full circle in my eyes and I’m finally starting to see what the fuss is all about (not that my opinion matters in this vast world of hockey but I digress). Maybe it’s because he finally has rock solid linemates in Tyler Seguin and Valeri Nichushkin but the kid is setting up and finishing plays like there’s no tomorrow. In terms of points, Benn is notched at 36 and when we look at Canadian players in the NHL, that’s only one behind the likes of Claude Giroux and Matt Duchene. It also puts him ahead of Team Canada veterans Eric Staal and Logan Couture who some say are shoe ins. In my eyes, Benn has proven himself worthy enough over any of those four this season. While projecting a Team Canada roster, you’ll have arguably the best gold medal team at any given time on paper. Let’s not kid ourselves here though. I’m a proud Canadian but let’s face it, facts are facts. This is the Olympics. In Russia. (With sub-par goaltending.) History doesn’t like Canadians on foreign ice. Olympic and European sized rinks require speed, finesse and stick handling abilities. Hopefully Stevie Y and company got a good look at last night’s game between the Dallas Stars and Montreal Canadiens. Subban was just filthy in his win for the Bleu, Blanc et Rouge. His style of play is perfect and is built for international play. In a game that could have went either way, both Benn and Subban looked remarkable and are definitely making sure their names get brought up during roster selection. Hey, Yzerman. No pressure eh. Previous Entry What is wrong with David Poile and Team USA? Next Entry What will it take for Team Canada to win gold?